One of the most incredible things about the descent into Tanzania, is viewing Mount Kilimanjaro, in all of her glory, sticking out above the clouds…I’ve tried to focus on the summit area passing by, wondering who had just conquered her in the early hours of the morning under a blanket of African stars…but I always get distracted by her size and beauty. 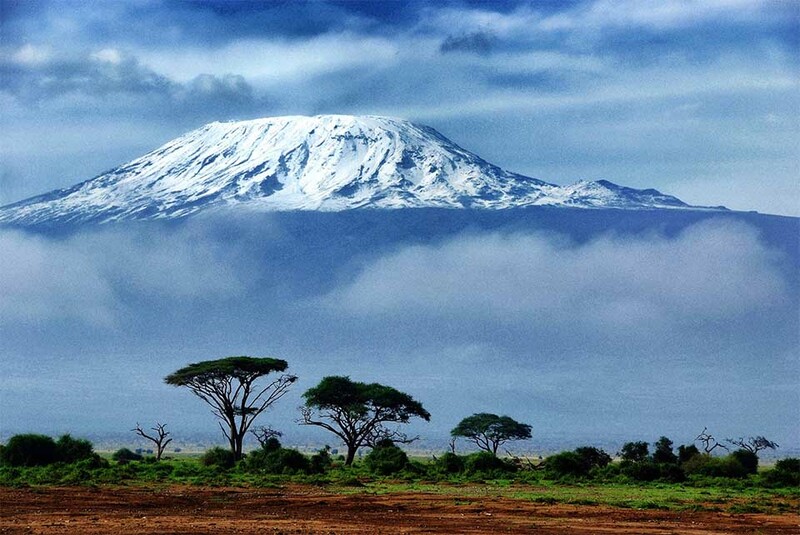 As the highest mountain in Africa, Mount Kilimanjaro, attracts climbers from every corner of the world offering several routes to suit one’s budget and time. The perfect start to a safari, this is one way to elevate your experience of Africa to quite literally, incomparable levels. Generally, we’d suggest a minimum of 6 days for hiking (or 7 if you have time) as this gives climbers the greatest chance of reaching the top! 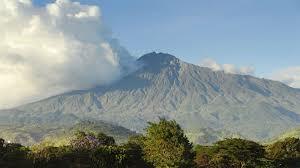 For those with less time, a day trip to Mount Meru, located at the foothills of beautiful Arusha town can be arranged. Don’t be fooled however, this is not necessarily the easy way out! A very steep incline navigating somewhat of a sheer face means a challenging but scenic and rewarding climb. Table Mountain can be enjoyed in a number of ways. Visitors can catch the cable car up to the top for a scenic ride against her sacred slopes, or navigate a variety of routes with a professional guide. Sitting at 3500 feet above sea level, and with a flat top that perfectly resembles a table, this awe-inspiring sight has been added to the world 7 wonders of nature. 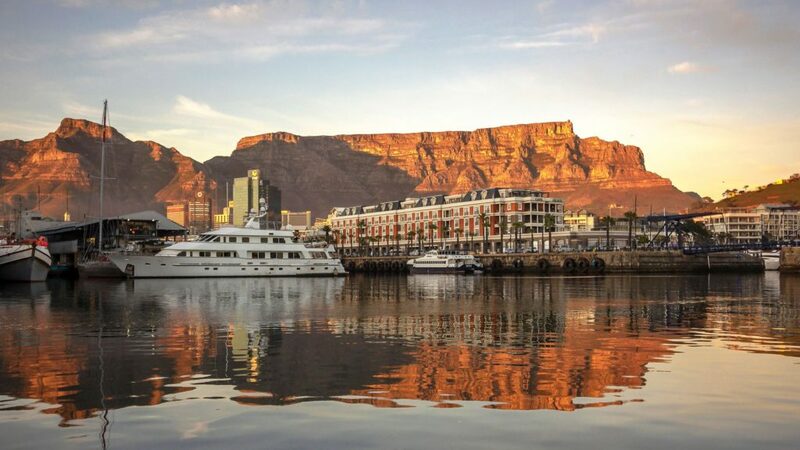 It is said that Stone Age tools going back over 100 000 years have been found in caves and shelters surrounding Table Mountain and it is a really wonderful way to spend a few hours while visiting the mother city.